Content marketing (video, audio, podcast, blog, ebooks etc.) any kind of content you generate is the future of marketing. Marketing is all about having good content so your customer doesn’t feel like you are selling them. No one likes to be sold!! Problem with service providers is they are busy with their day to day business. They are good at what they do. Lawyers are good at fighting cases, but not planning or doing content marketing. Similarly plumbers or accountants etc. 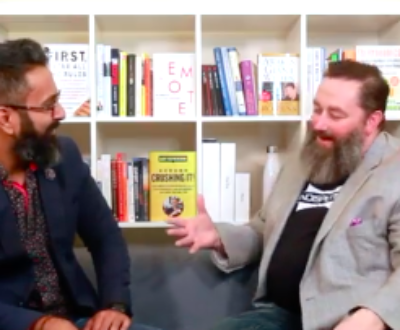 We talked about content marketing in this episode, turning strangers into customers and how we have generated over 180 leads in last 90 days running a small content marketing experiment.